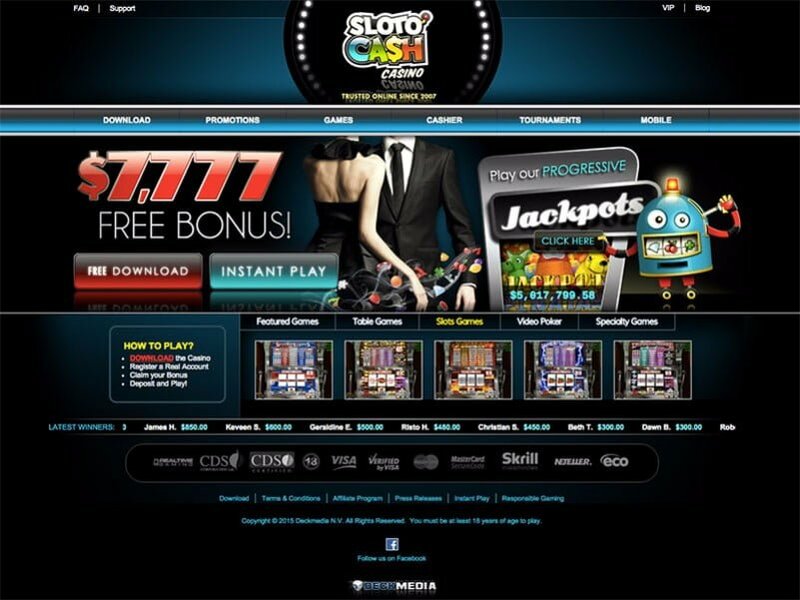 Sloto Cash is another online casino that exudes longevity, trustworthiness and transparency. There are very few online casinos that still accept players from the United States, this operator is one of them. I’d just like to get the following out the way. I know that there’s been a lot of discussion going on in the media and Internet about foreign based internet casinos and the fact that they’re not regulated. 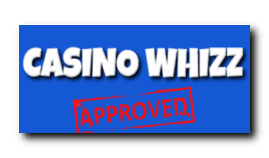 SlotoCash is fully licensed by the Curacao Gambling Board. Just like any other business entity it pays its license fees and taxes. If you’re 21 years or older and from the States it’s perfectly legal to register and play at the site. The operator has been in business since 2007 and during this period it established an impeccable track record. The casino is owned and operated by Deckmedia which is also the proud owner of other U.S-facing casinos such as Black Diamond, Desert Nights and Miami Club. What makes Sloto Cash stand out from its peers? For one it runs on the reliable RTG (Realtime Gaming) platform, it handles payment disputes, offers extended promotions and excellent customer support. The RTG game library encompasses a large selection of online slots, blackjack, baccarat and roulette variants, tournaments, video poker, multi-million dollar progressive jackpots, bingo, scratch cards and bingo. The software platform allows you to play more than 200 games in the download or instant play. 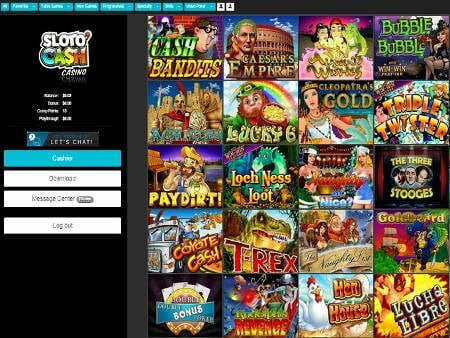 Despite its age Sloto Cash is a modern day online casino, it offers players a few ways to gain access to its games. The software can be downloaded onto your PC which takes a few minutes or it can be played in your browser via mobile phone or PC. The downloadable software has a larger variety of games while the browser-based games are a tad limited. Keep in mind that the software of the casino cannot be accessed from a Blackberry, Kindle tablets or Samsung Galaxy S2 devices. Once you’ve browsed the site, click or press the ‘Promotions’ tab. Here you’ll see all the goodies offered to first time and regular depositors. To get the ball rolling, Sloto Cash offers you a non-compulsory sign on bonus of up to $7,777 strung out over 5 deposits. This is a huge bonus and a nice way to get you playing. I’m not going to discuss each bonus just the first bonus of 200% up to $1,500. To qualify for the bonus a mere $25 will suffice. Obviously it’s up to you how much you want to deposit. Talking of which, if you deposit $100 your deposit will be matched with a bonus of 200%. That’s an extra $200. So instead of playing with just $100 you can now play with $300! I’m not spit balling here. The coupon code for the bonus is SLOTO1MATCH. Each bonus has a wagering requirement (WR) attached to it that must be completed first before a cash out is granted. You must roll over the deposit and bonus sum 30 times. In this case: $100+$200×30=$9,000. If you’re looking for a slots to play I recommend RTG’s latest slots buster: Enchanted Garden 2. The house edge of the game is 96% but increases once the bonus modes (free spins) are triggered. Is it worth it accepting the bonus? Let’s have a look quick. We know that the cash amount that must be turned over is $9,000. Note, the bonus weighting counts 100% towards all slots. Therefore, the house edge of Enchanted Garden 2 is 4%x$9,000=$360. As you can see your bonus of $200 is competing against a house edge of $360. The bonus can work magic for you if you play smart. If you accept the bonus make sure you play a slots with a high payout percentage (96% plus). Another important aspect about the bonus is that if you accepted it you are not allowed to wager more than $10 per spin. Players wager this amount per spin so that they can meet the play-through attached to the bonus quicker. If your average bet per spin exceeds this amount ($10) not only will the bonus be cancelled but your winnings will be forfeited too. Low rollers don’t have to be too concerned about the maximum bonus, if you deposit $25 you’ll still receive a bonus. The welcome bonus comes in handy because it boosts your bankroll and prolongs your playing time at the casino. However, it won’t last long that’s why sensible play is still required. What can regular depositors expect? If you haven’t accepted a bonus you can contact live chat by asking them for the 25% rebate on your losses.The play-through requirement attached to the rebate is 10x and can only be used to play slots, scratch cards and keno. A weekly reload bonus is up for grabs as well, active players receive no deposit bonuses and special rewards. Before any winnings associated with a bonus can be cashed out the wagering-requirement attached to it must be cleared first. 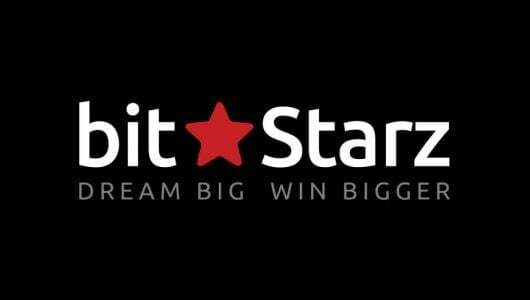 Sloto points are earned every time you play but it depends largely on your VIP status and the game you played. Once you’ve accumulated 100 points you can exchange them for $1. Comps that have been converted into real cash must be rolled over at least 1x before a cash out is allowed. The operator has a VIP program that consists of 3 levels starting with Gold, Platinum and Diamond. As you work your way up the VIP ladder your rewards will be bigger. Based on your VIP membership tokens of $50, $100 or $150 are awarded with no play-through required. 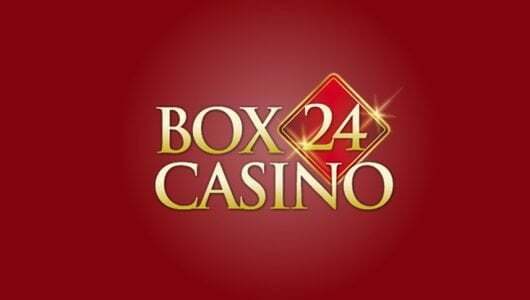 Additional benefits include (Depending On VIP level) a higher comp point rate, larger cash backs on lost deposits, rebates on your previous month’s losses, invitations to tournaments, extra bonuses, free spins, no deposit bonuses and a VIP manager that looks after you. There’s a ‘Refer a Friend’ program that’s ideal for low rollers. For every friend referred a bonus of $50 is given, but you friend must sign up and play for real cash at the casino. 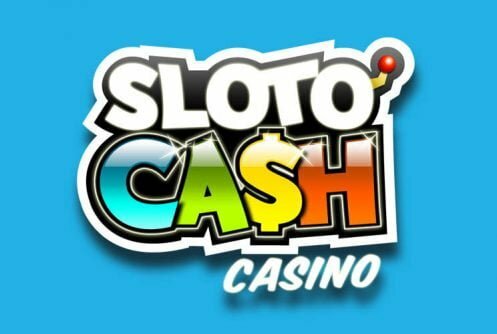 Sloto Cash has a nice bouquet of games (200) divided into various categories starting with 3 and 5 classic slots, video slots, life-changing progressive jackpot slots, table games, mobile gaming and video poker. The bulk of its game library is made up of slots. Worth mentioning are life-changing progressive slots like Shopping Spree, Spirit of the Inca, Jackpot Pinatas and Jackpot Cleopatra’s Gold. They’re highly volatile since they payout in excess of $1.7 million. Players who prefer skill-based games like blackjack, roulette and video poker will be impressed by the variety on show. Some of the video poker games that can be played are Jacks or Better and Deuces Wild. Alternatively there’s a healthy selection of table games that include Red Dog, Perfect Pairs, Pontoon, Face Up, Match Play 21, War, Sic Bo, baccarat, blackjack and roulette variants (European and American roulette). To play them requires a certain element of skill, an understanding of the game rules, basic strategy and odds. Players that are on the go will be happy to hear that the games can be played from mobile devices such as Androids, iPhones, Apple iOS devices (IPhone 4S and 5, IPad 2, 3rd and 4th Generation) and iPad Mini. The downloadable software (PC games) has a larger variety of games while the mobile games are a tad limited. Players can sink their teeth into popular slots like Aztec’s Millions, Caesar’s Empire, Cleopatra’s Gold and Enchanted Garden. Playing the games on your mobile phone is easy. Mobile players receive quality bonuses and playing for real cash can be done at the touch of a finger. The casino is constantly updating its mobile game library so make sure you don’t miss out on its newest releases. Playing at the casino is not always about winning that ”mega-sized jackpot”, you can still win a pretty penny from its daily tournaments. What’s nice about these tourneys is that you don’t need real cash to play them and if there’s a buy-in, it will cost you only 5 cents. The prize pools are cheap and freerolls tournaments normally cost $100 or less. 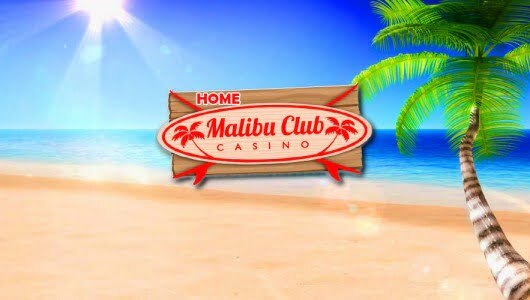 Plus there are monthly tournaments of $2,000 where the winner will bag a cool $1,000 in real cash! In terms of overall functionality and value for money, the live dealer casino at Sloto Cash presents customers with a nice bouquet of live dealer games that includes both American/European Roulette, Baccarat and Casino Hold’Em streamed to your PC via a webcam. The ‘Live Casino‘ is powered by RealTime Gaming streamed to your PC via a live stream from a studio based in Costa Rica. Keep in mind that each game occurs in real-time; the live dealer casino lobby must downloaded onto your system before the games can be played. Security wise Sloto Cash understands the need for player protection. Your financial and private information is protected by 128 BIT SSL digital encryption technology – the same technology used by banks across the globe. Players can fund their live casino account with a myriad of banking methods (see banking section) that includes cryptcurrencies such as Bitcoin which is extremely convenient. Once the software has been downloaded you’re good to go. Bets can be made from $1 (blackjack excluded) the minimum bet for live blackjack is $10 which is a tad steep. The live baccarat (Punto Bunco) casino dealers at Sloto Cash use 6 decks of cards, the smallest bet is $1 to $100 per hand and normally pays 9:1, it’s slightly higher than the standard baccarat that pays 8:1. In baccarat players can bet on the ‘Tie’, the ‘Banker’ or the ‘Player’. Played with a six-deck shoe the minimum bet per hand starts at $1 to $100 which seats up to 7 players per table. The aim of the game is to beat the dealer by getting ’21’, live dealer blackjack pays 3:2. We’re haven’t seen ‘Surrender’ on the menu but we’re confident that it will be added within the foreseeable future. There are tables for low and high rollers. To good at blackjack you must understand the game’s odds, edge to the house, rules and betting strategy. If you have two ‘8s’ always split your cards. Sloto Cash’ live roulette casino includes both the European and American version. You can bet $1 up to $250 which makes it ideal for low, medium and high staked players. American roulette is known as ‘Double Zero’ while the European version is dubbed ‘Single Zero Roulette’. Keep in mind the odds of the American version will be be adjusted because of the decreased odds caused by the extra zero. If you want to know more about the game of roulette please visit this page(https://casinowhizz.com/site/a-roulette-strategy-for-smart-players/). Each hand starts with an ante bet, here you play against the live dealer. The dealer deals you two cards which are face-up while his/her two cards are face down. Bets can be made from as little as $1 up to $250 per hand. Once you received your 2 cards the next step is the flop which consists of 3 cards, you can either fold or call. If you ‘Call’ you must bet two times the ante. The next step, 2 community cards is dealt, even money will be gained if your hand beats the dealer’s hand. You can win as much as 100:1 that’s if you have a very good hand like penalties (four of a kind) or better. VIPs can avail of a tiered rewards program divided into ‘VIP Gold’, ‘VIP Platinum’ and ‘VIP Diamond’. Each level offers rebate on losses from 5% to 15%, reload bonuses, comps for every bet that’s made, special bonuses and a weekly reward of $50. If you accrued 00 comps you can exchange it for $1. Plus, VIPs are eligible for a 35% cash back on ‘busted deposits’ with no bonus attached from Monday to Wednesday and they enjoy faster withdrawals. Click on the ‘Cashier‘ tab to see which deposit methods are accepted. I’m really glad to see that Sloto Cash Casino accepts Bitcoin. Withdrawals via Bitcoin are cleared instantly up to 1 hour. Other methods accepted are Visa, MasterCard, Neteller, Skrill, Direct Money, Bank Wire and Eco Card. There’s a slight caveat though, funds cannot be withdrawn to Visa and MasterCard. Players from America can use bank wire, Bitcoin or check by courier to cash out their money. Withdrawals can take up to 15 business days to clear which is slightly slower than that of the industry standard but rest assured that all withdrawals are honored. If you use an ewallet (non U.S customers) as a withdrawal option it will be cleared within a couple of hours up to 48 hours. Credit cards and bank wire take 3 to 5 business days. Up to $2,000 can be withdrawn per day. Payouts more than $2,001 will be paid out in installments of $2,000 per week until the full amount is settled. In summary. 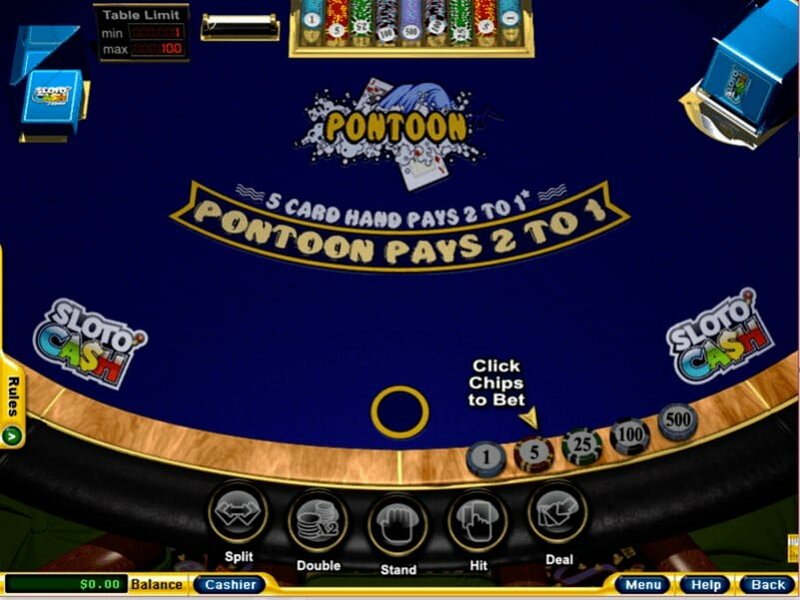 Pertaining to USA-friendly online casinos it’s difficult to top Sloto Cash. 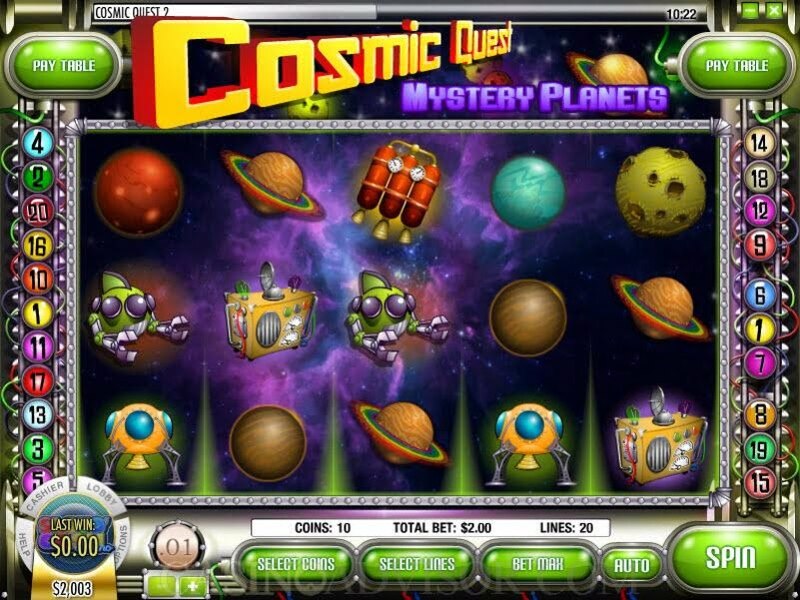 Over the years the casino proved itself time and again that it’s trustworthy; it offers a nice collage of RTG games, a Live Dealer Casino, on-going promotions laced with partial cash back incentives, a decadent VIP program that looks after high staked players and superb player support-what more can one ask for in a site. Support at the Casino is bang on. 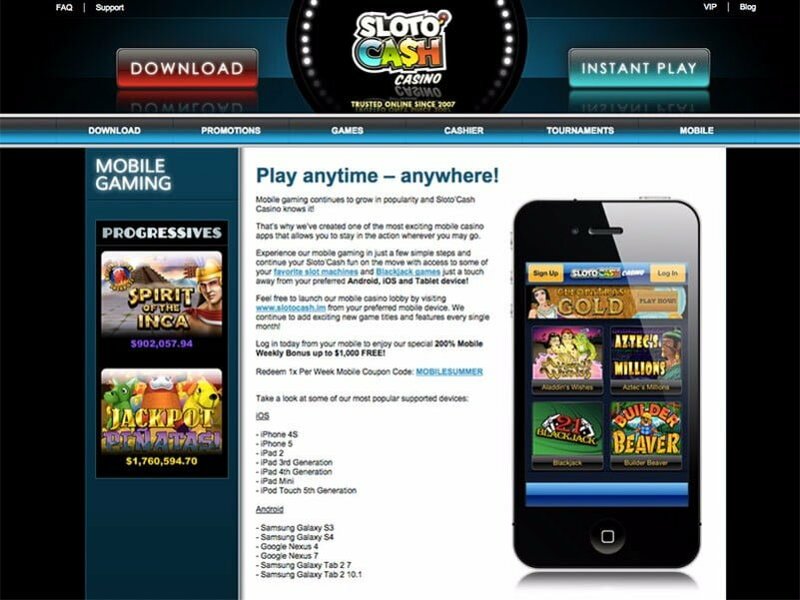 Sloto Cash can be contacted by toll free numbers and email ([email protected]). After you’ve sent them an email it takes a couple of hours before you receive a reply, hopefully sooner. There is no live chat support but email and phone support is available around the clock (24/7). If you have a question that needs to be resolved state your player ID number and the nature of your query. Your personal details like your email address, residential and bank particulars won’t be sold or divulged to any third party. The information within the operator’s data base is scrambled by an encryption key known as SSL (Secure Socket Layer). Thieves and hackers can’t hack the system. Are the games safe and will I get paid? Yes on both accounts. The RNG (random number generator) of the games listed are tested for safety by iTech labs while Technical Systems Testing (TST) is responsible for testing the random number generator (RNG) which is fair and offers players a random outcome. Although this information is reassuring the operator does not provide any audit reports which documents the latest average payouts for its games. As you can see we list the site’s positive features but also its shortcomings.